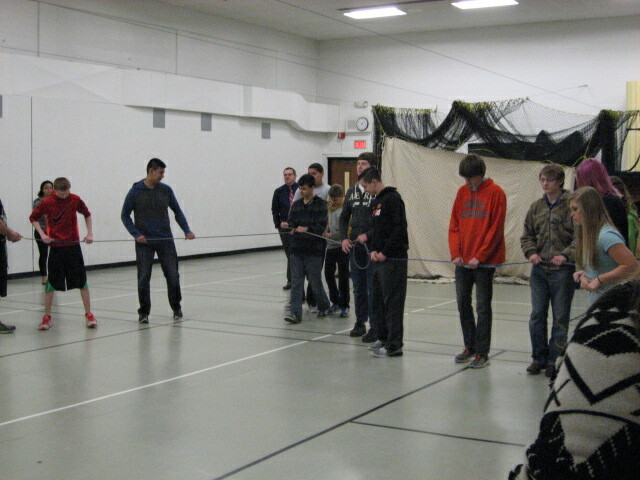 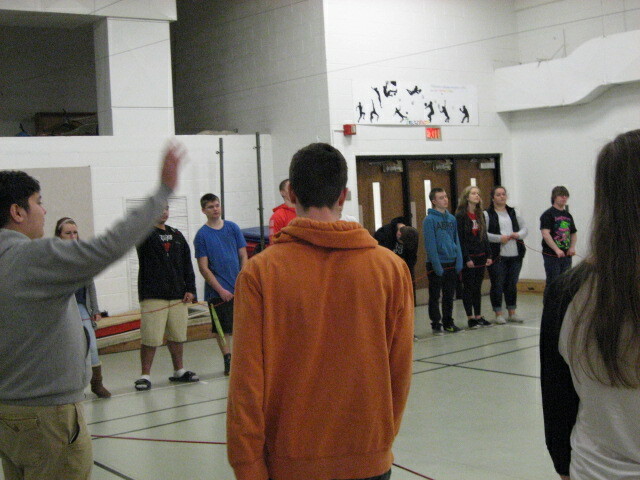 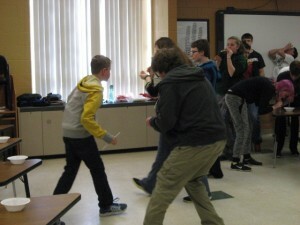 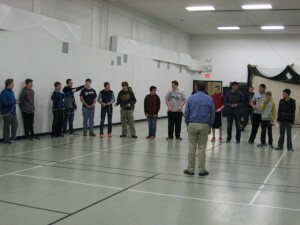 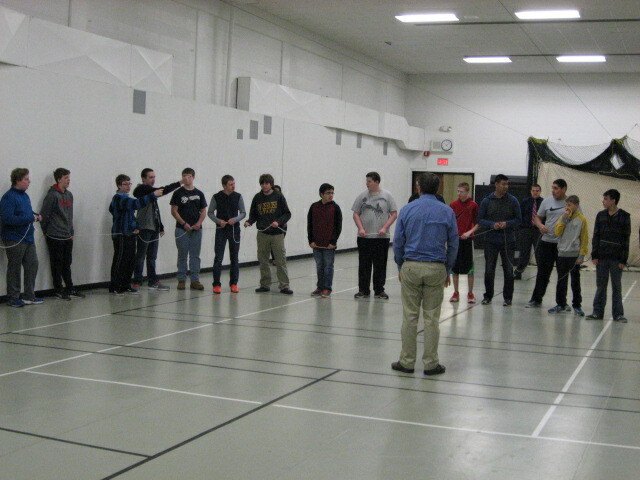 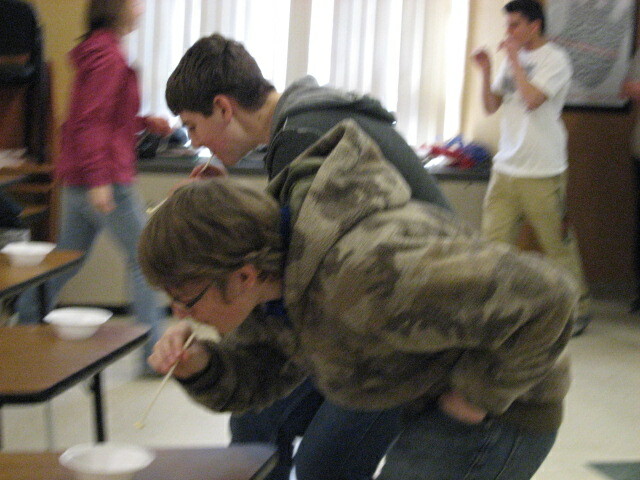 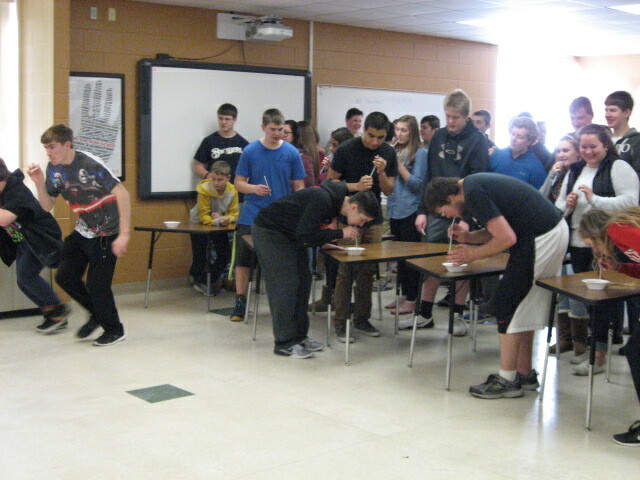 Last week we had our end of 3rd quarter team building time during seminar. 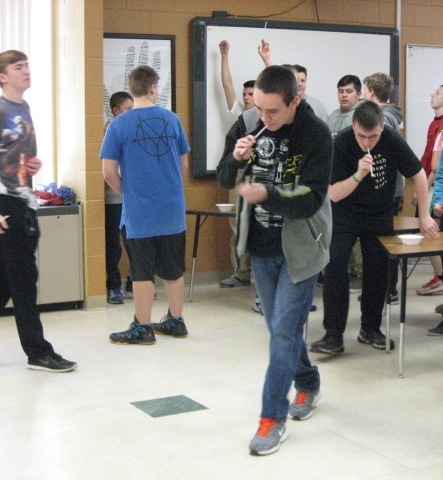 Students sharpened their communication skills by having to make shapes with rope while closing their eyes and following the directions of the chosen spokesperson. 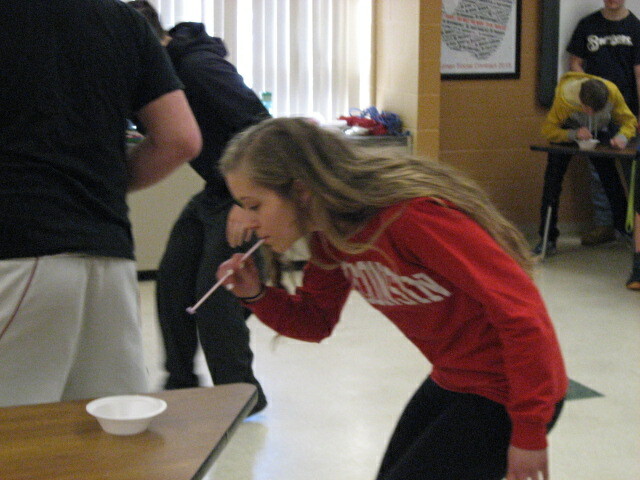 It took several tries to get the hang of it, however, by the end it was working smoothly. 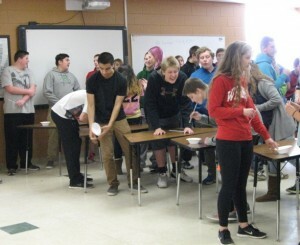 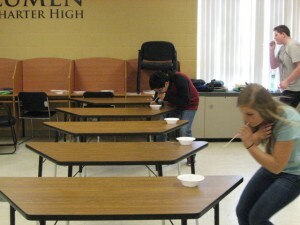 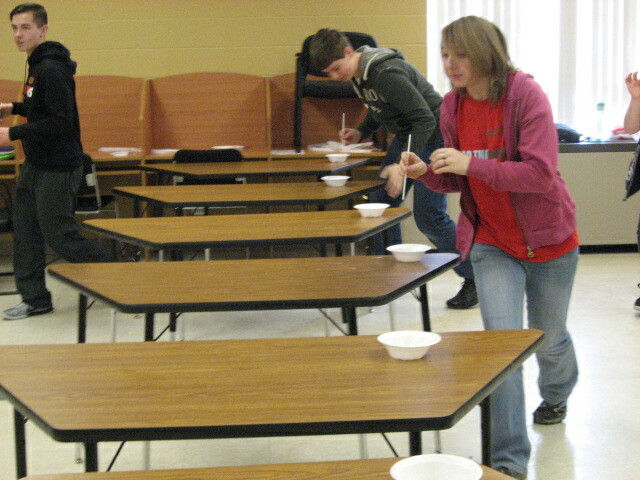 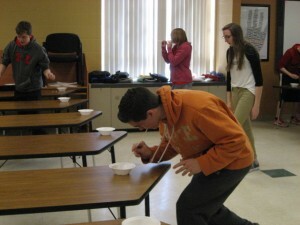 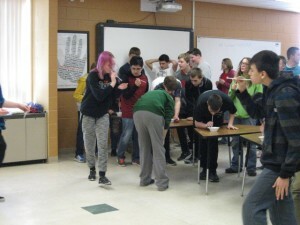 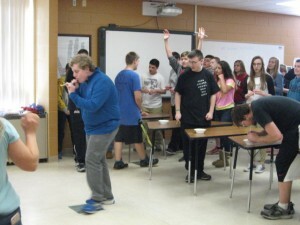 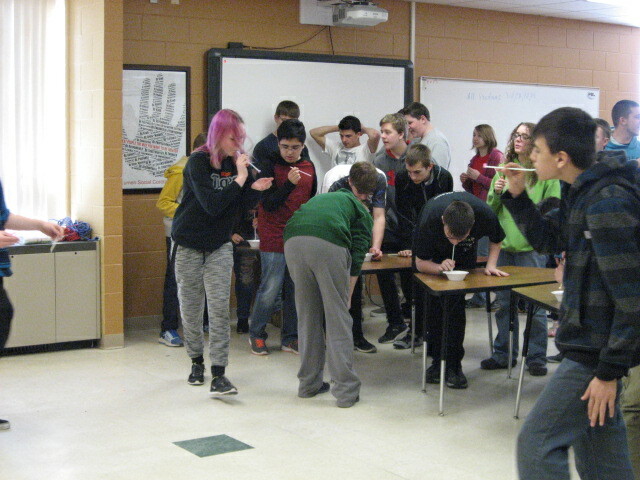 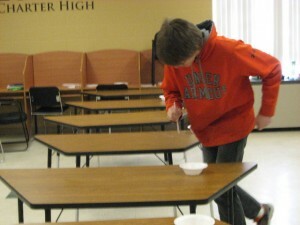 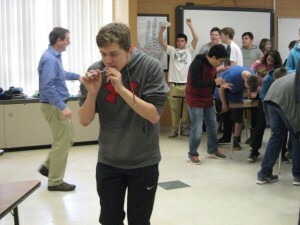 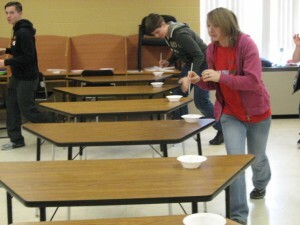 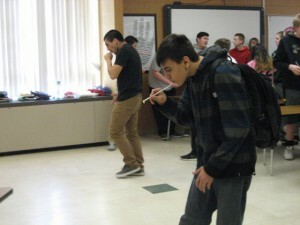 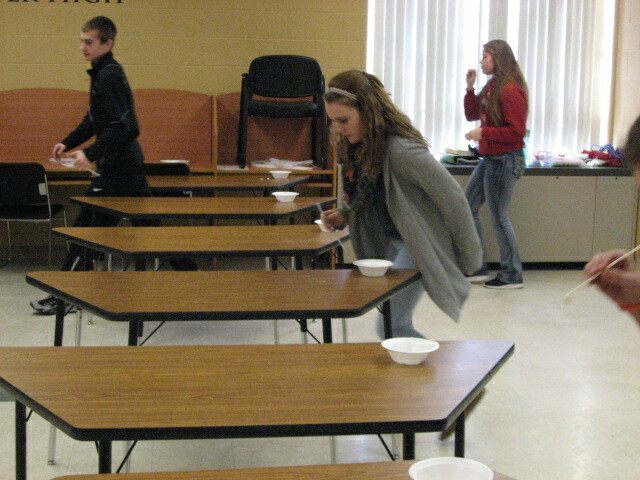 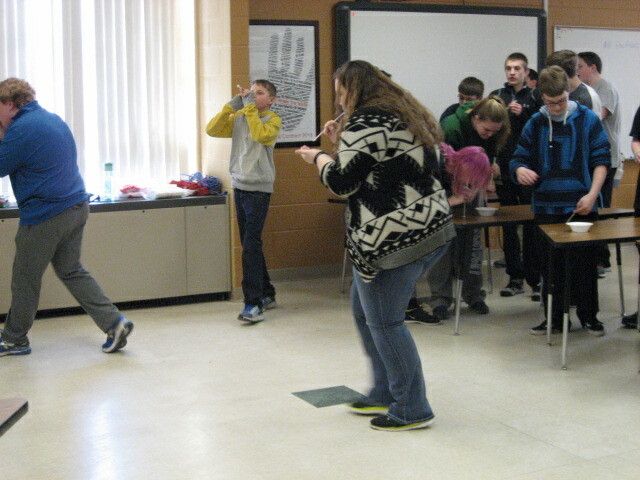 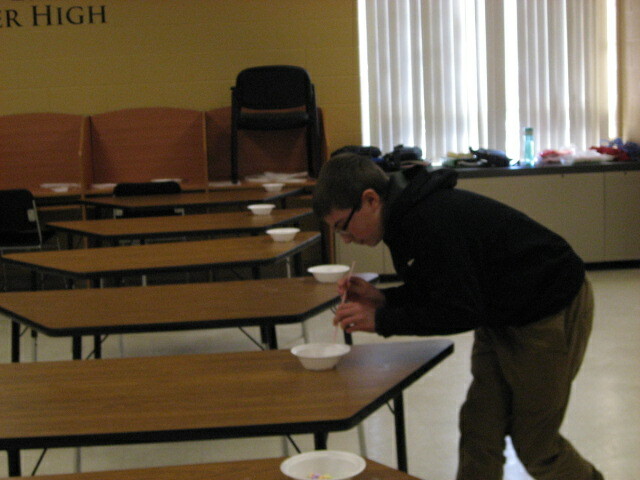 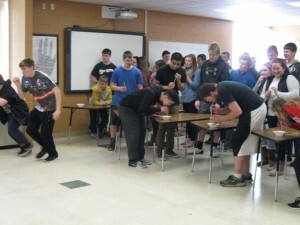 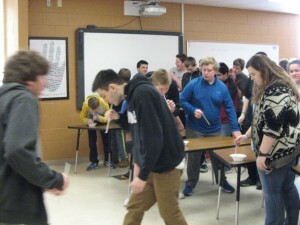 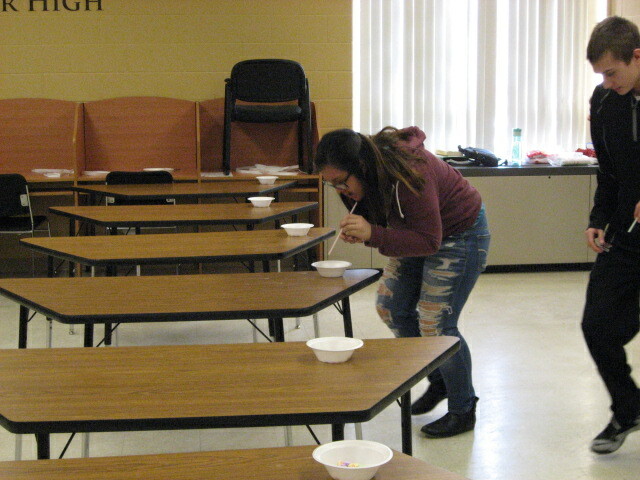 In addition, students had to strategize the quickest and most effective way to get 20 candy Valentine hearts by inhaling through a straw and transfering them from one end of the room to the other without dropping them. 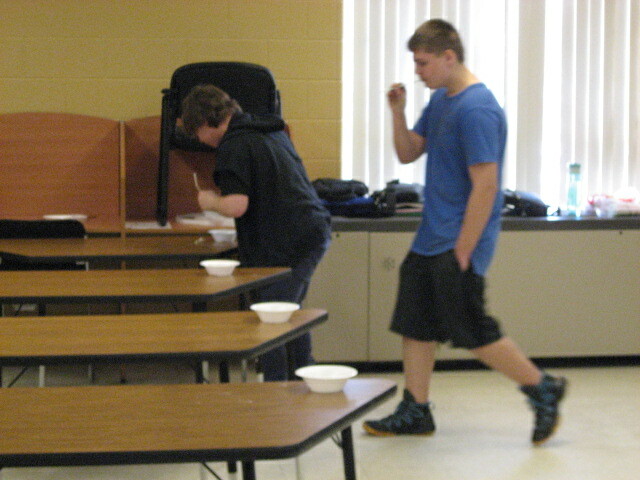 They were given some twists and turns along the way. Lastly, we had a large group discussion about how well we are accomplishing our goals for second semester and what we can continue to improve on to finish out the school year strong.